Emeritus/a status is available for associate professors and full professors who have retired. Benefits relate to health, transportation, communication, campus life, voting rights, teaching, and research. Steps to follow that help ensure a smooth and effective transition. 5.4 Cornell Academics and Professors Emeriti. 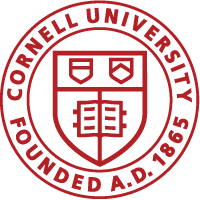 Founded in 1982, Cornell Academics and Professors Emeriti (CAPE) has taken a leading role in fostering social and professional community among retired faculty through varied programs and activities, such as the Lecture Series, Roundtable luncheons, and volunteer programs to name a few.